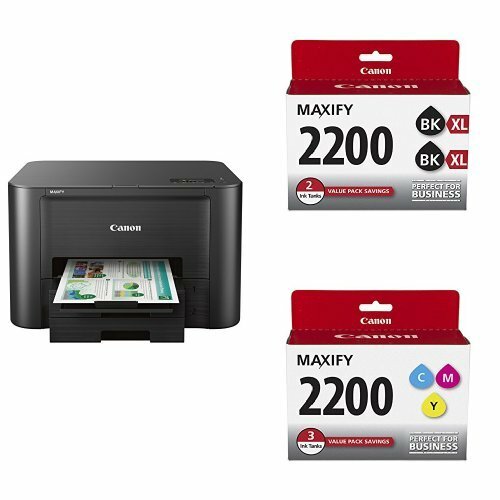 Canon Office Wireless Color Photo Printer + Black Twin Ink Pack by Canon at Pacs BG. Hurry! Limited time offer. Offer valid only while supplies last.